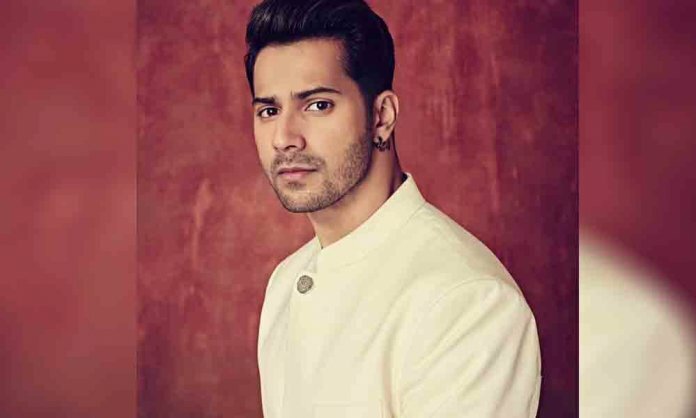 After Ajey Devgn, it has been reported that another famous Bollywood actor Varun Dhawan will soon appear in an anti-Pakistani movie titled Ekkis. According to the Indian media, it has been revealed that the actor will be playing the role of an Indian army officer Arun Khetarpal. The 21-year-old Arun Khetarpal defeated seven Pakistani tanks before losing his life in the Battle of Basantar during the Indo-Pakistan War of 1971. Helmed by Sriram Raghavan, this upcoming movie will be penned by Ritesh Shah. Apart from Ekkis, Bollywood is now all geared up to come up with another anti-Pakistan film based on the Indo-Pak war of 1971. It has also been said that famous actors like Ajay Devgan, Sanjay Dutt, and Parineeti Chopra have been roped in to join the cast of the upcoming film titled Bhuj: The Pride of India. The film will also star Sonakshi Sinha, Rana Daggubati and Ammy Virk.